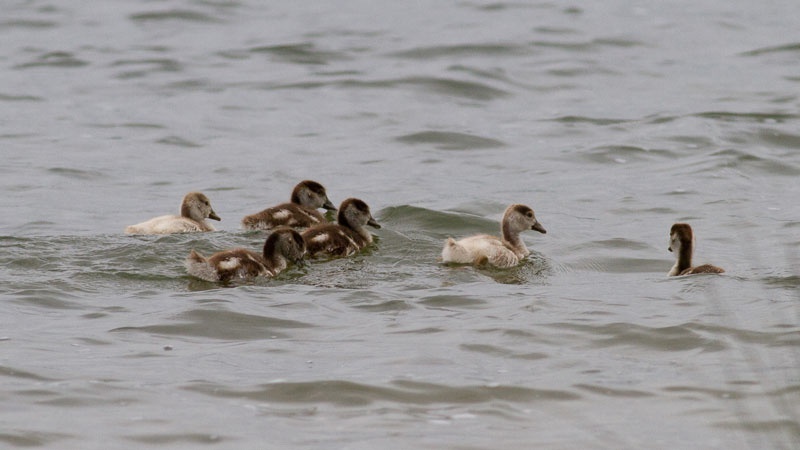 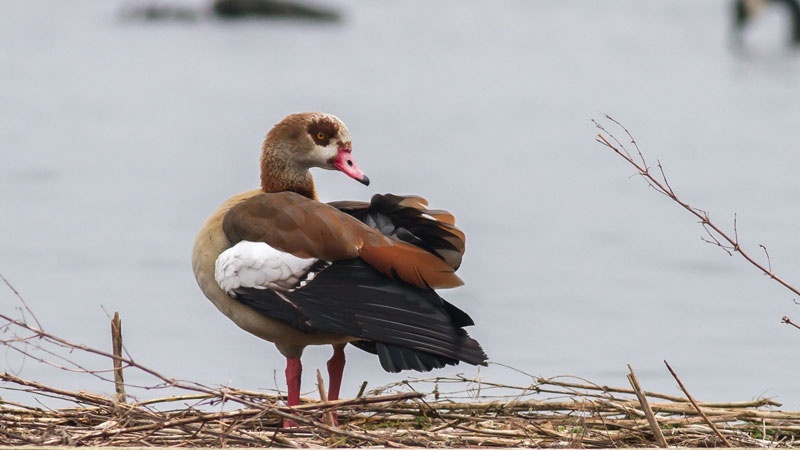 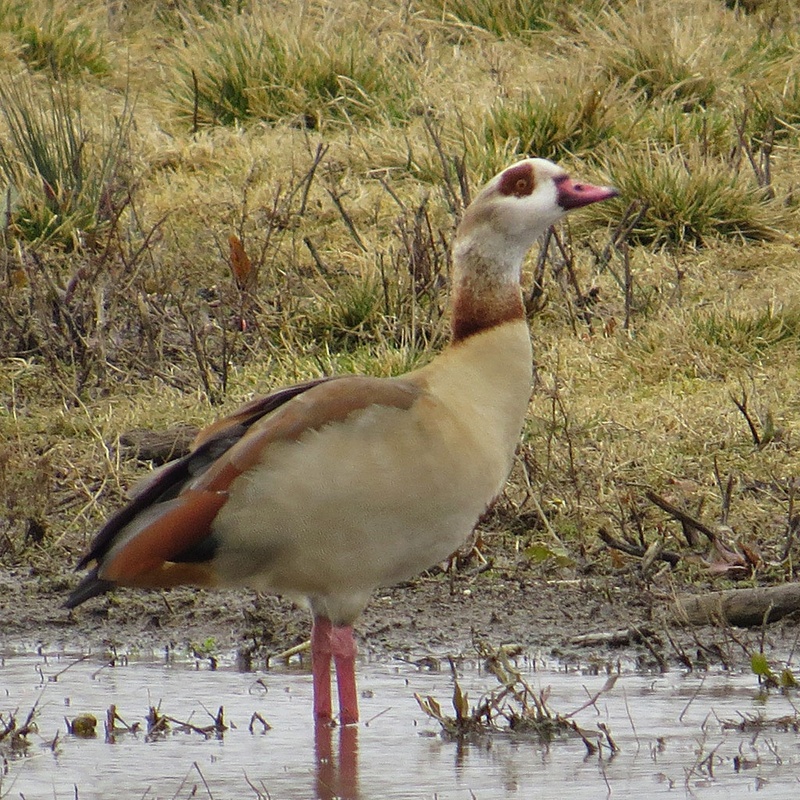 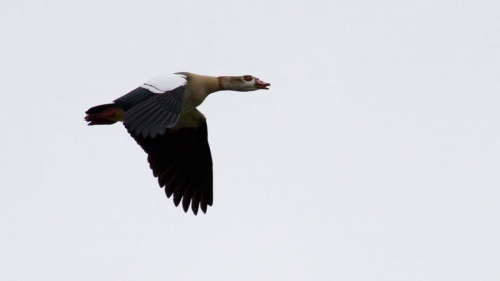 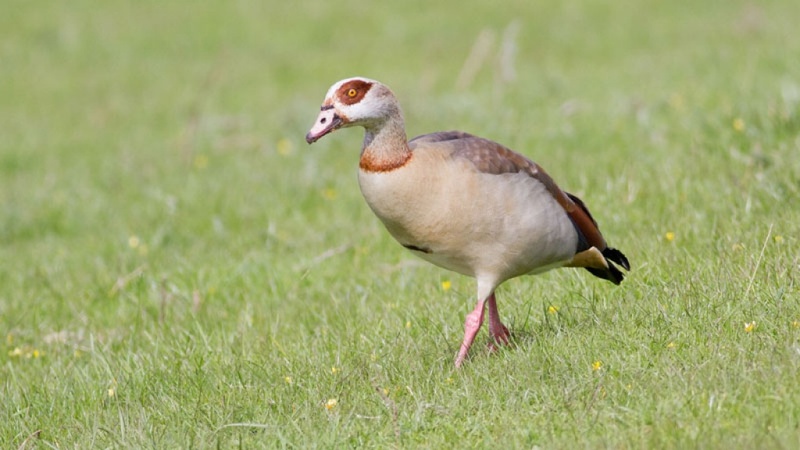 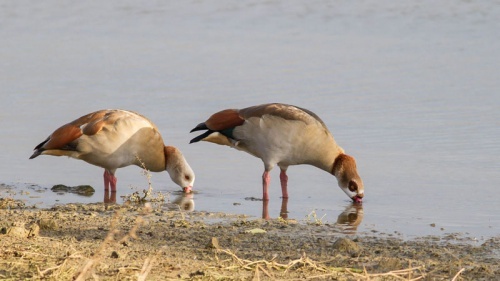 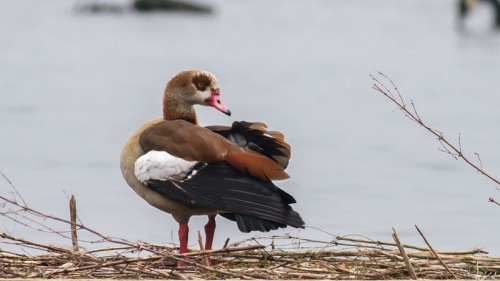 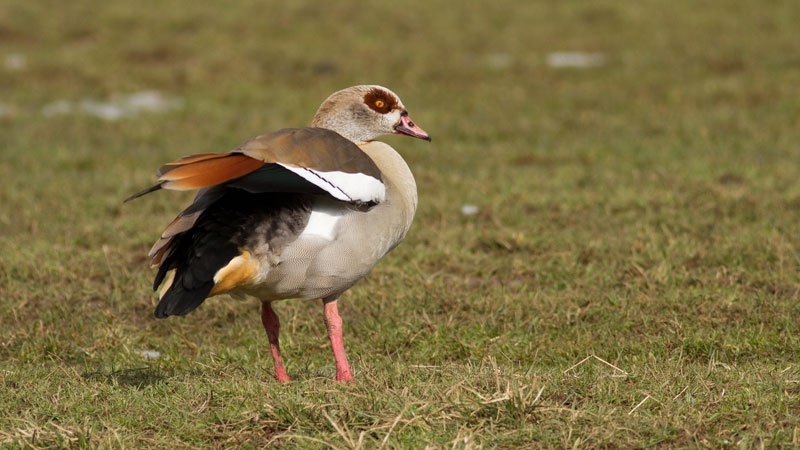 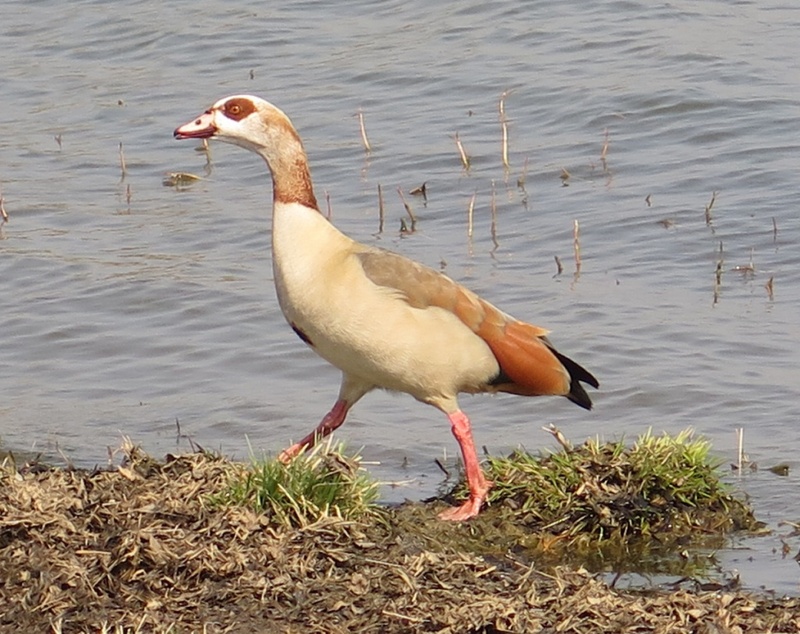 Related to the Shelduck, this pale brown and grey goose has distinctive dark brown eye-patches and contrasting white wing patches in flight. 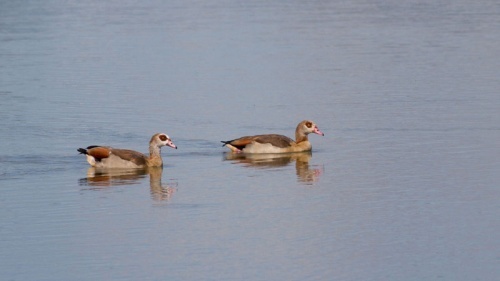 Seen frequently on ornamental ponds where it was originally brought. Now can be seen on gravel pits and lowland lakes and wetlands. 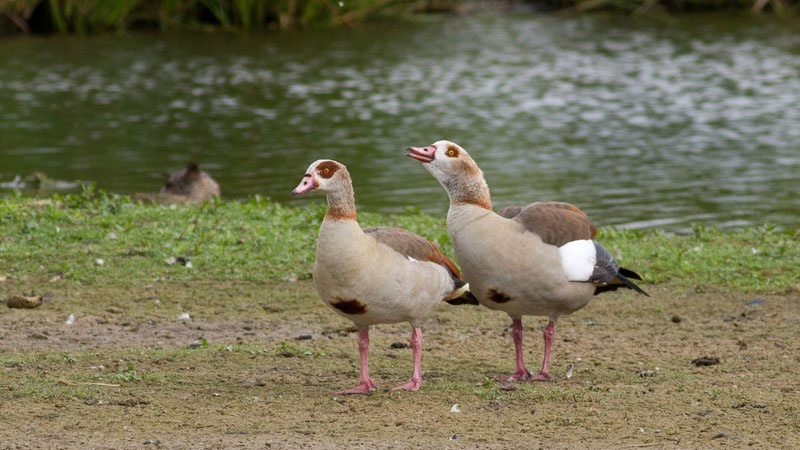 The north Norfolk coast holds the highest numbers; also in areas like the Norfolk Broads. An uncommon feral bird in Leicestershire and Rutland and scarce as a breeding bird here, though a regular sight at Rutland Water.